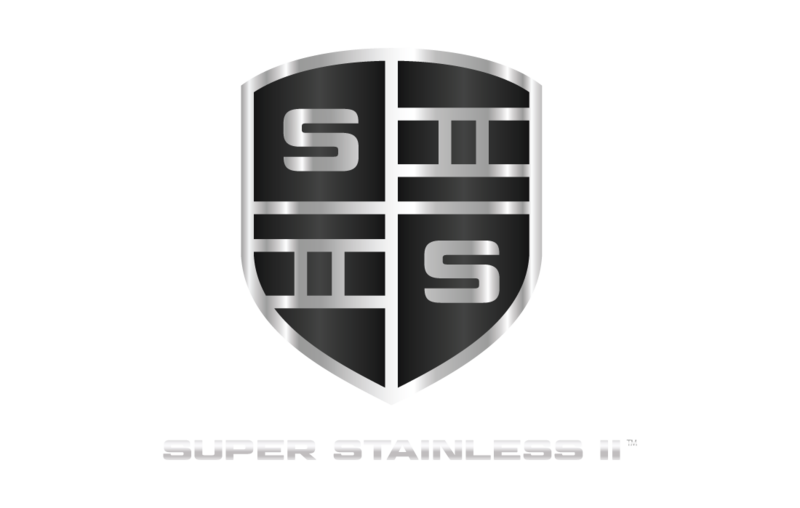 Introducing SUPER STAINLESS II™ from Kerr Pumps. Our new, patent-pending SUPER STAINLESS II™ is the strongest stainless steel ever used in a frac fluid end. SUPER STAINLESS™ fluid ends are designed for high performance. With enhanced internal geometries we have been able to smooth the flow throughout the fluid end. This decreases turbulence in the system and increases fluid end life. By using finite element analysis we were able to pinpoint weaknesses in traditional fluid ends and beef up our new SUPER STAINLESS™ fluid end. 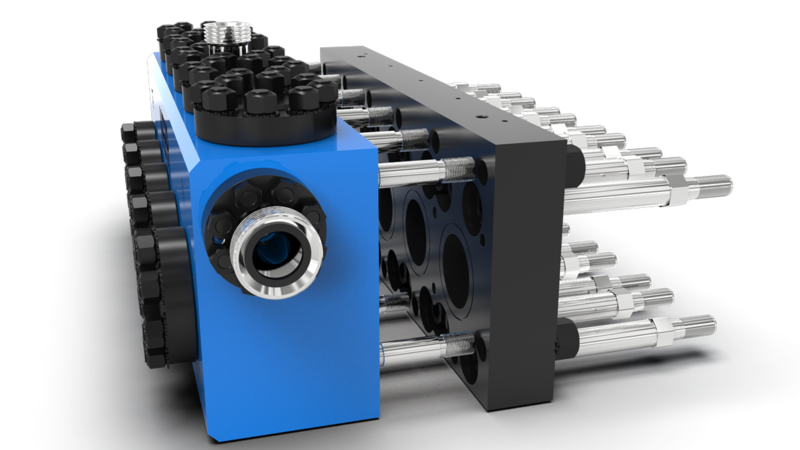 This increased block size helps support the fluid end during high-stress pumping applications. 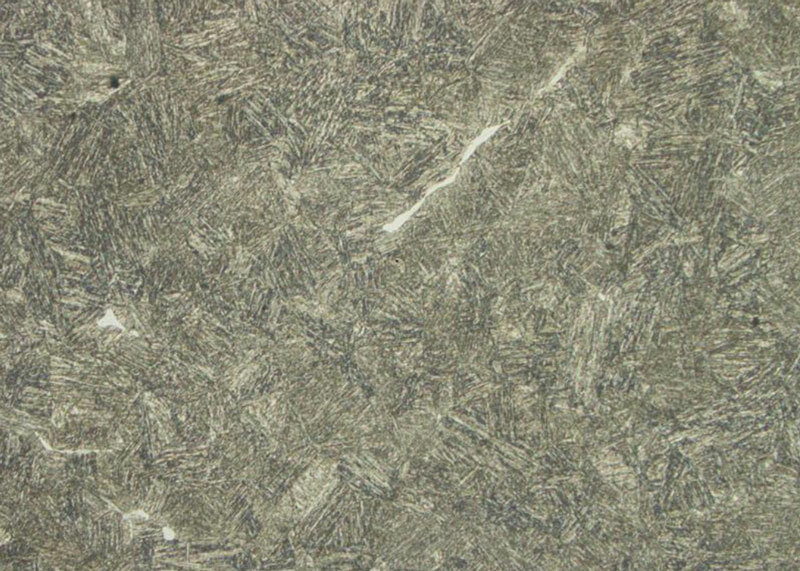 Our advanced surfacing technologies remove tensile stresses incurred during machining. This process gives the fluid end two times the fatigue life. It also helps prevent thread galling. We also have a proprietary polishing treatment that further improves corrosion resistance and fatigue life. Manufacturing high-quality fluid ends is what we do best. The tolerances achieved by our CNC machines are equal to or better than anyone in the industry. To achieve the smoothest flow, each forging is precision machined with our proprietary tools that mill a precise combination of taper, radius, and polish enabling a SUPER STAINLESS™ fluid end to outperform and outlast the competition. Sometimes to take a major step forward, you have to completely change directions. We wanted to use a material that could withstand the most extreme pressure pumping environments. SUPER STAINLESS™ is a state-of-the-art material offered exclusively by Kerr Pumps. This super material has the chemical properties that hold up to extreme corrosion, and mechanical properties that are off the charts. This uniquely blended, premium stainless steel is forged to frac. 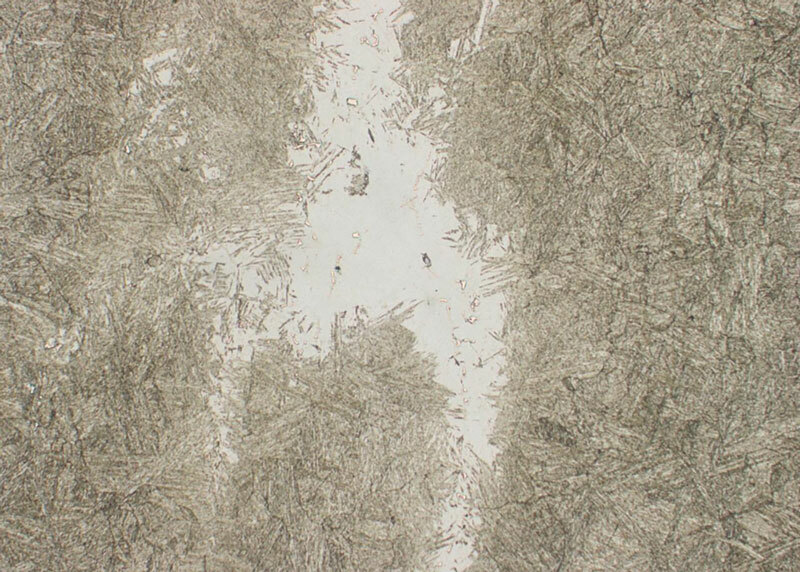 Segregated areas with non-metallic inclusions such as delta ferrite, hardenite and coarse Niobium Carbo-nitrides typically found in industry standard stainless. Super Stainless™ is tougher, more consistent, and pure, which beats the industry standard by virtually eliminating these segregated problem areas. 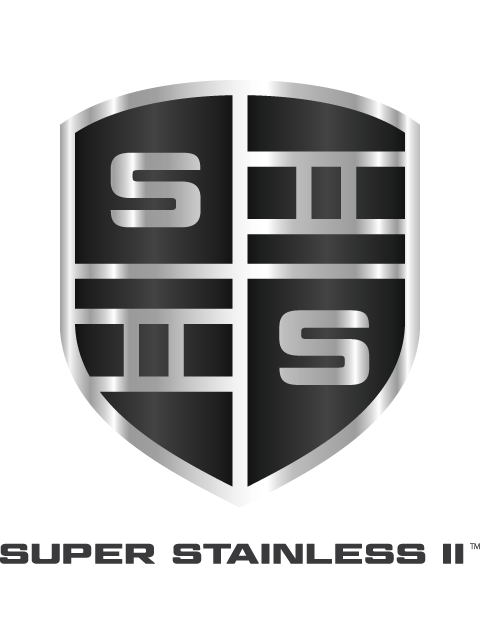 SUPER STAINLESS™ is the cleanest and purest stainless steel in the industry. 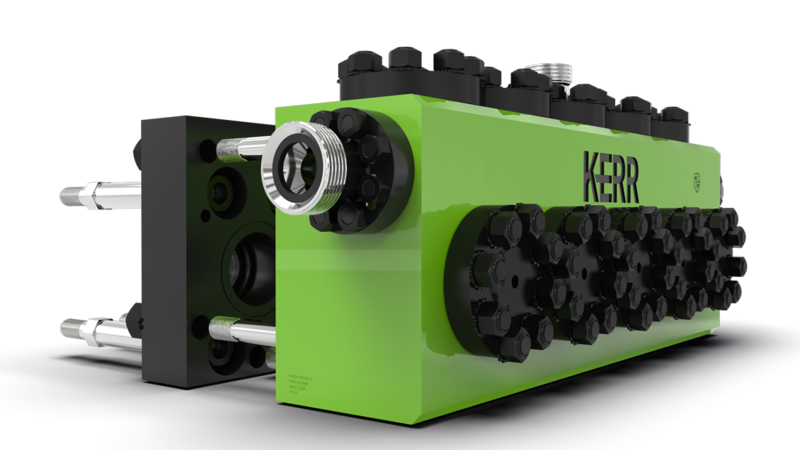 This proprietary material is only available from Kerr Pumps. 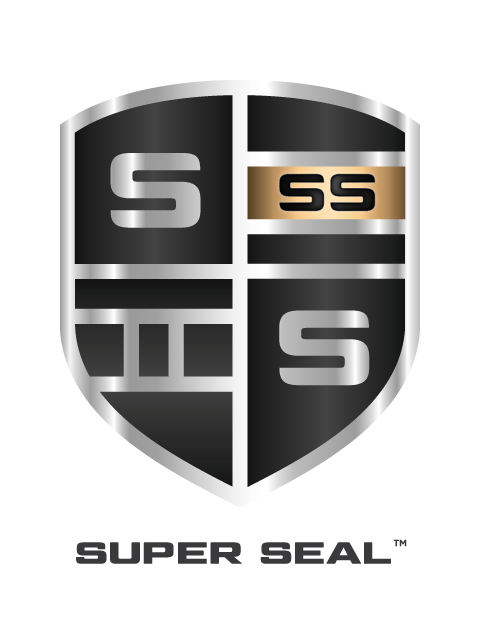 SUPER STAINLESS™ is also 10x tougher and more impact resistant than the industry standard. 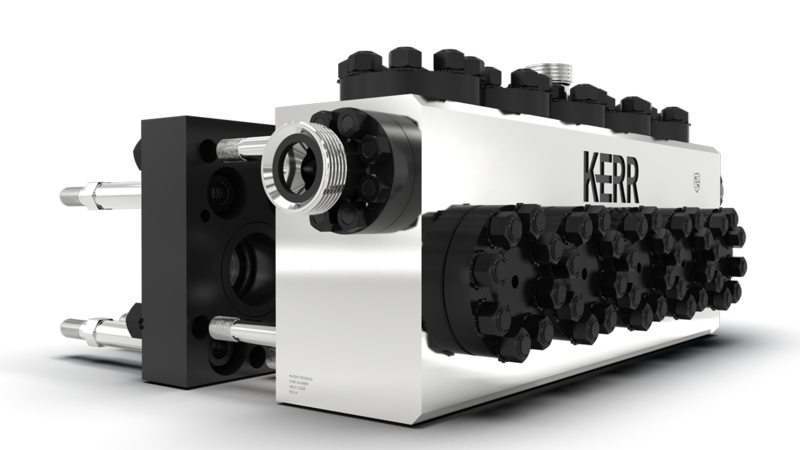 SUPER SEAL™ technology is the latest innovation from Kerr Pumps for extending the life of fluid ends. The patent-pending design places seals in all the bore areas of the SUPER STAINLESS™ fluid end body. These grooves transfer the wear to the removable stuffing box, suction plugs, and discharge plugs preventing the fluid end from washing out and unnecessary wear. The SUPER SEAT™ option combines our SUPER STAINLESS™ fluid end body with Tungsten carbide valve seats, providing long fluid end life and increased up-time in the field. Tungsten carbide valve seats are designed to last the life of the fluid end. That means less maintenance and more pumping. Also, the damage to the fluid end that can be caused during valve seat replacement is eliminated. 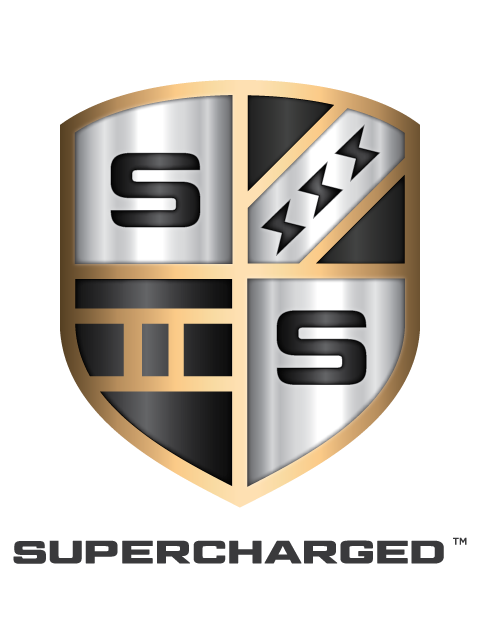 The SUPERCHARGED™ fluid end is the best product we’ve ever made. 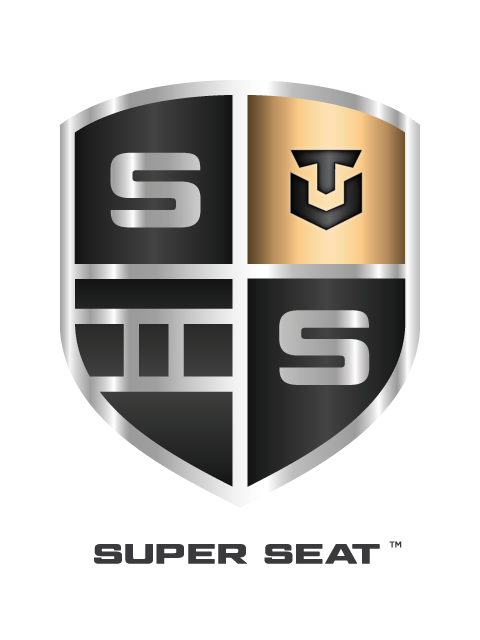 The combination of SUPER STAINLESS™, SUPER SEAL™ and SUPER SEAT™ technologies has created the longest lasting pressure pumping fluid end in the industry!